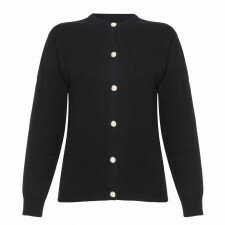 A lovely men's cashmere cardigan with a hood and zip fastener. The front pockets and a slim fit design will be great for every modern man. 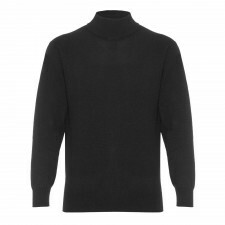 It is an ideal option for casual wear. 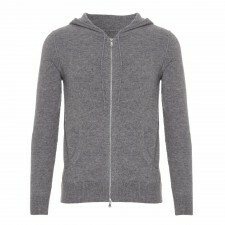 This incredibly stylish men's cashmere cardigan features a hood and zip fastener for a hoodie of exceptional quality. With two large front pockets and a slim fit design, this cashmere hooded top is an iconic accessory elevated to a whole new level. This is truly premium casual wear. 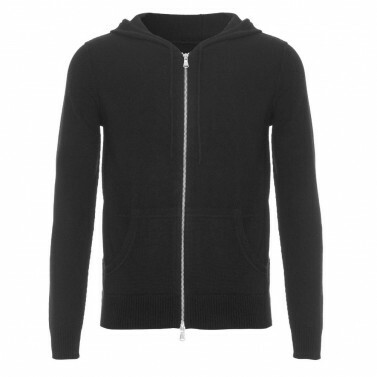 Made from purest high quality cashmere, this hoodie offers exceptional comfort and warmth.